OrthoConnecticut | John P. Dunleavy, M.D. Dr. John Dunleavy is a hip and knee specialist with exceptional joint replacement surgery experience. 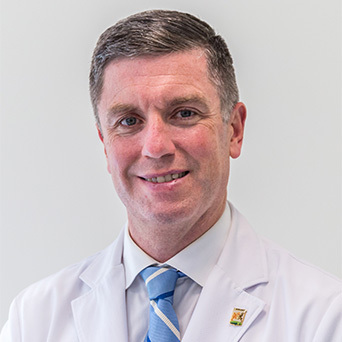 Dr. Dunleavy's extensive training encompassed orthopedic surgery, pediatric orthopedics, oncology orthopedics, and plastic surgery at some of the most highly respected hospitals along the East Coast, including St. Lukes-Roosevelt, Columbia University; Brigham and Women’s Hospital; Harvard University; and Sloan-Kettering Cancer Center. Dr. Dunleavy is an educator in his field and regularly schedules presentations and seminars on a variety of joint replacement topics. 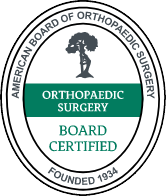 He is passionate about delivering optimal orthopedic care for his patients and has a commitment to excellence for both orthopedic trauma and routine conditions. Doctor of Medicine, Georgetown University, School of Medicine; Washington, D.C.